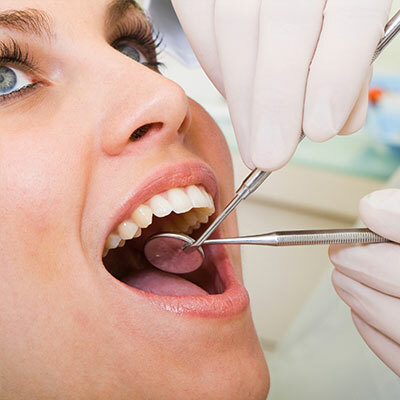 For decades, we have helped patients of all ages achieve healthy, beautiful smiles utilizing the most innovative devices and procedures in orthodontic treatment. 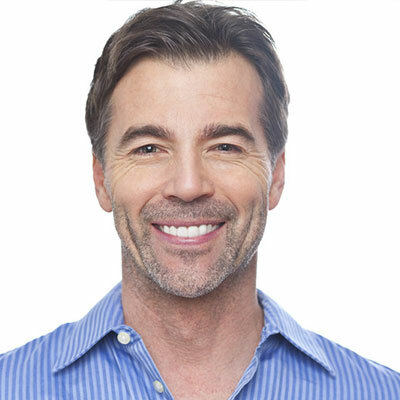 We’re pleased to offer ClearCorrect (clear aligners), traditional, invisible, ceramic, and clear braces, as well as retainers and mouth guards. 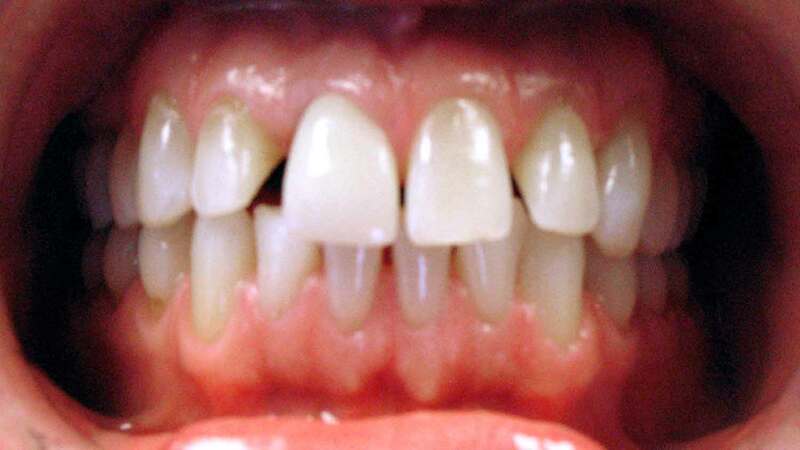 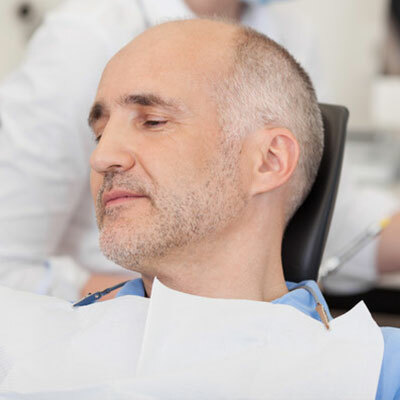 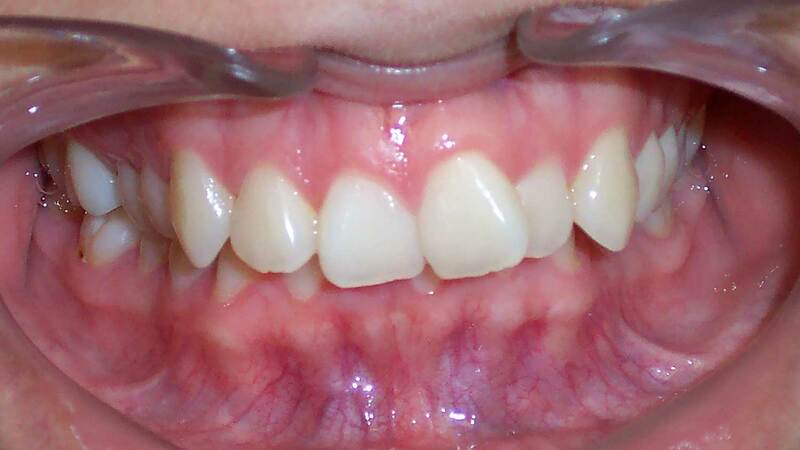 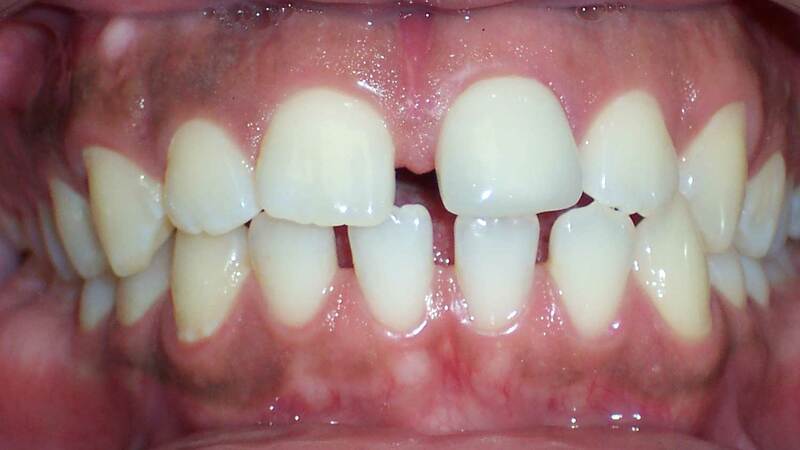 We have teeth straightening solutions for people with overbite, underbite and openbite problems. 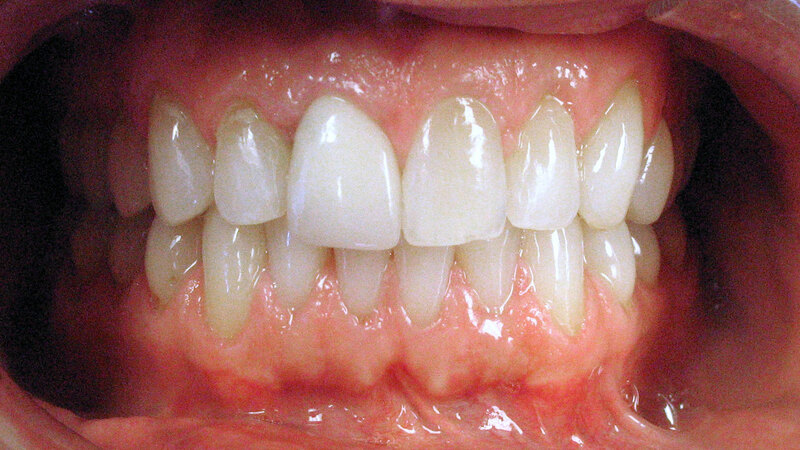 ClearCorrect are clear aligners that straighten teeth invisibly, without metal braces. 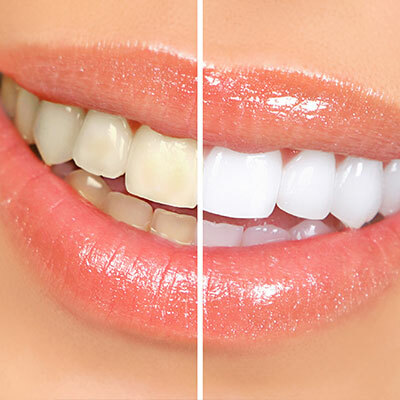 If you’re a good candidate for clear aligners, we will take photos and x-rays, use a scanner or impressions to capture the shape of your teeth, and submit your prescription to ClearCorrect. 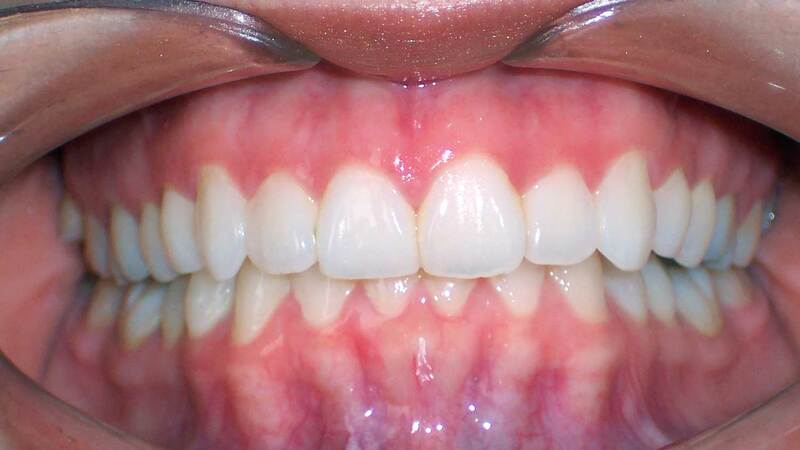 Next, ClearCorrect will make a series of aligners customized to apply pressure to the teeth that you want to move. 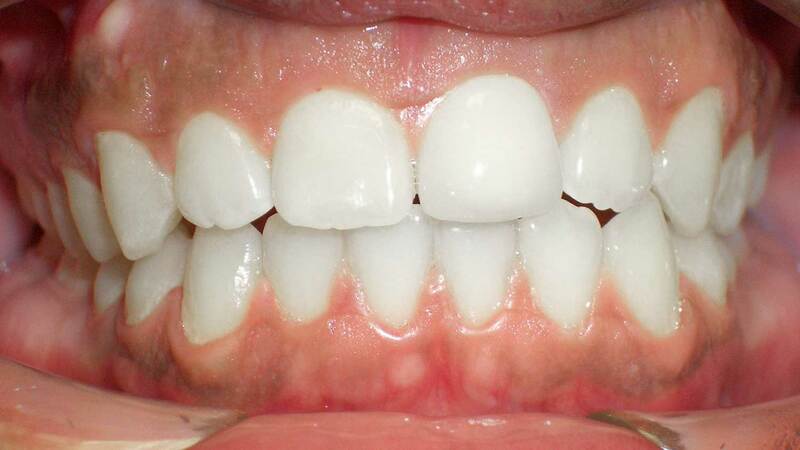 We will check your progress periodically and give you new sets of aligners. 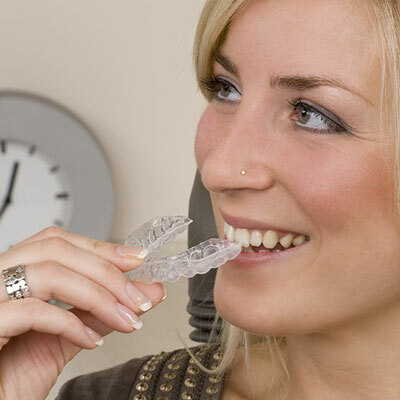 You’ll wear the aligners for at least 22 hours per day, progressing through each step until your treatment is done. 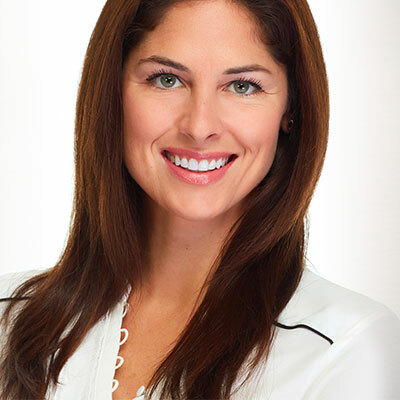 Ellen B. Folbe & Associates specializes in General Dentistry, Family Dentistry, Dental Implants, Cosmetic Dentistry, Fillings, Preventive Resins, Veneers, Lumineers, Tooth Bonding, Teeth Whitening, Dentures, Orthodontics*, ClearCorrect, Root Canals, and Oral Cancer Screening in Auburn Hills and Warren, MI.